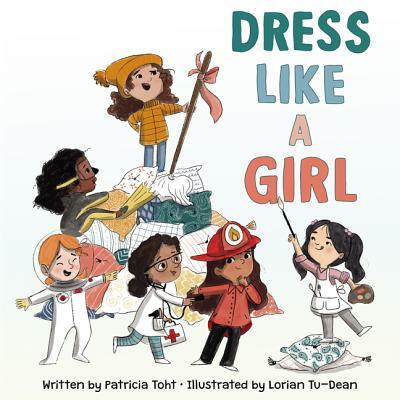 A playful and fashionable slumber party takes an empowering turn in this gorgeous picture book, perfect for fans of Princesses Wear Pants and Rosie Revere, Engineer! In these beautifully illustrated pages, a diverse cast of slumber party participants considers the most time-honored traditions for how to dress. If a lady should wear white in summertime, then how about donning a spacesuit? If team colors are apropos at sporting events, why not wear helmets and play ball? What does it mean to dress like a girl? the secret is heeding them—in your own way.